Do you want to discover Brussels while jogging at your ease? We would love to guide you and share our passion for the city. 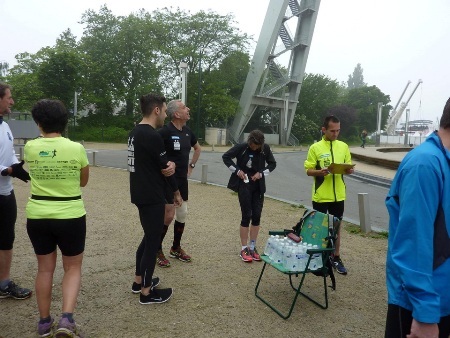 On this page you will find information to visit Brussels while running, training courses, urban jogging tours, clubs … Everything you need to enjoy running in the city! 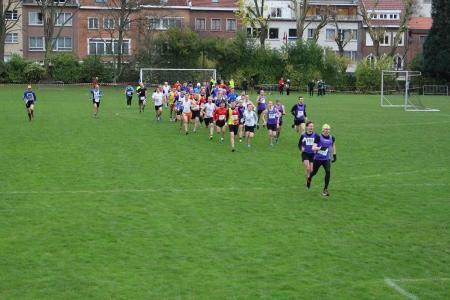 with the support of the office of the Elderman for Sports of the City of Brussels and . Do you want to (re)discover the historic heart of Brussels with a guided visit while jogging at a leisurely pace ? Join us for this tour of around 8,5 km. I am sure u will learn something about Brussels ! You do not have to be a great athlete to participate: this run is accessible for « start to runners » as well. Do you want to (re)discover the European quarter of Brussels and the Art Nouveau squares, while jogging at a leisurely pace ? Join us for this tour of around 8 km ! I am convinced you will learn something new about Brussels or Europe ! You do not have to be a great athlete to participate : this rus is accesible for « start to runners » as well. Do you want to (re)discover the Heysel-area of Brussels with it’s many parcs and royal monuments ? You can do this while jogging at a leisurely pace. Join us for a tour of around 8 km ! I am convinced you will discover at least one hidden treasure in this part of Brussels ! You do not have to be a great athlete to participate : this run is accesible for « start to runners » as well. Combine your City Run with a visit of the Atomium for € 30 per person (instead of € 36). Capital of Belgium and Europe, Brussels is also the capital of ... Art Nouveau! Join us on a 9 km tour to discover some buildings representative of this current architecture but also other monuments of the commune of Saint-Gilles. Belgium is famous for chocolate, beer, but also… comics art! Join us on a 9 km tour to discover magnificent murals that honor Belgium’s comics art and explore the city center in a new way. Molenbeek has often made headlines, but do you really know this Brussels municipality? 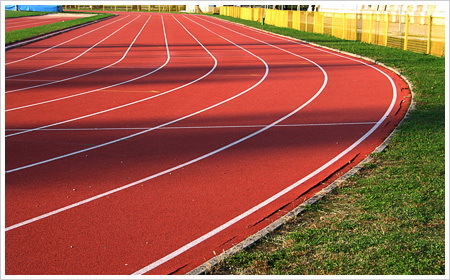 Come discover the different facets of this municipality while jogging at your own pace. Accompany me during this walk of about 11 km (or 13 km for the long version) ! Combine your City Run with a visit of La Fonderie for € 25 per person (instead of € 29). From the historic center to the green outskirts of Brussels. The guided visit of Anderlecht lets you discover different facets of the municipality while jogging at a leisurely pace. Join me on the road, over hill and dale, during this tour of around 10 km! 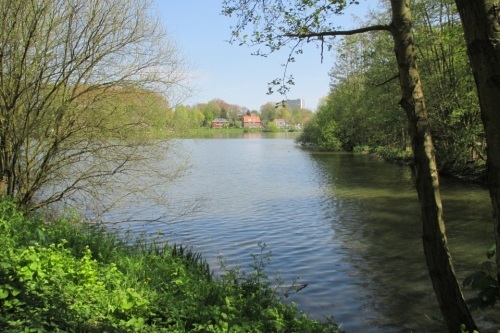 Do you want to (re)discover the beautiful municipality of Berchem-Sainte-Agathe with a guided visit while jogging at a leisurely pace? Join me on the road, over hill and dale, during a tour of around 9 km! I am certain you will learn at least one thing about Berchem! You do not have to be a great athlete to participate: this run is accessible for « start to runners » as well. Do you want to (re)discover the municipality of Etterbeek with a guided visit while jogging at a leisurely pace? Join me on the road, over hill and dale, during a tour of around 9 km! I am certain you will learn at least one thing about Etterbeek! You do not have to be a great athlete to participate: this run is accessible for « start to runners » as well. Do you want to (re)discover the municipality of Evere with a guided visit while jogging at a leisurely pace? Join me on the road, over hill and dale, during a tour of around 9,5 km! I am certain you will learn at least one thing about Evere! You do not have to be a great athlete to participate: this run is accessible for « start to runners » as well. Do you want to (re)discover the municipality of Ganshoren with a guided visit while jogging at a leisurely pace? Join me on the road, over hill and dale, during a tour of around 8 km! I am certain you will learn at least one thing about Ganshoren ! You do not have to be a great athlete to participate: this run is accessible for « start to runners » as well. Do you want to (re)discover the municipality of Schaerbeek with a guided visit while jogging at a leisurely pace? Join me on the road, over hill and dale, during a tour of around 8 km! I am certain you will learn at least one thing about Schaerbeek! You do not have to be a great athlete to participate: this run is accessible for « start to runners » as well. We offer coaching to help you reach your running goals, whether they are running 5 km or improving your competitive runs.